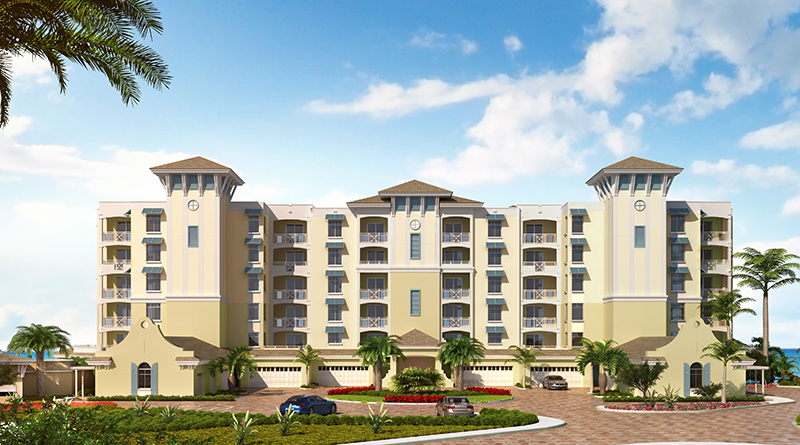 Sunset Pointe at Collany Key provides luxury living on the Gulf of Mexico. Located on Tierra Verde, building I is 100 percent occupied, building II is yet to open, but already sold out, and construction on building III has begun. The condos in Building III will be 2,750 to 2,950 square feet, three-bedroom, 3.5 bath homes with twin balconies, and a semi-private elevator that opens at your front door. Each unit has two garage parking spaces and a storage unit. For those looking for a larger living space, 5,500 square feet penthouses are available. Amenities at Sunset Pointe include resort-style pools, walking trails, private access to Shell Key beach, a kayak launch, fitness room, outdoor kitchens, outdoor fire pits and barbecue areas. 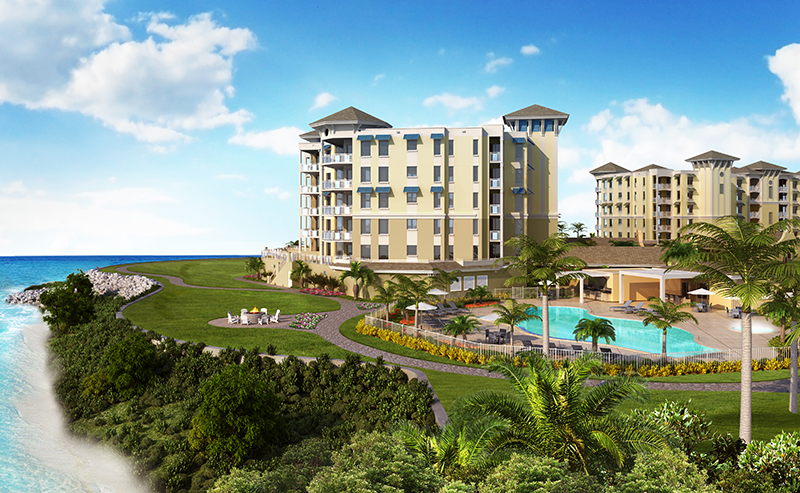 Each unit boasts a panoramic view of the Gulf.